Parkway Estates of Plano, Texas is a residential area bounded on the north by Wyeth Drive; on the east by Wilshire Drive; on the south by Nantucket Drive; and on the west by Coit Road. Parkway Estates Homeowners Association (PEHA) was formed for the purpose of assuring the continued beauty, safety, and stability of the area and to promote pride and communication among the 325 residential homes. The Association assists in maintaining an exclusive residential character, property value appreciation, safeguarding of property rights and the promotion of social activities. Besides adding to the quality of life for the residents of Parkway Estates, a strong and active homeowners association helps to ensure an awareness of issues which may affect our property values and safety. We hope you will join us in keeping Parkway Estates one of the very best neighborhoods in Plano. We also want to formally welcome all new residents and hope each of you finds caring neighbors and a friendly atmosphere that add so much to the quality of life here in Parkway Estates. 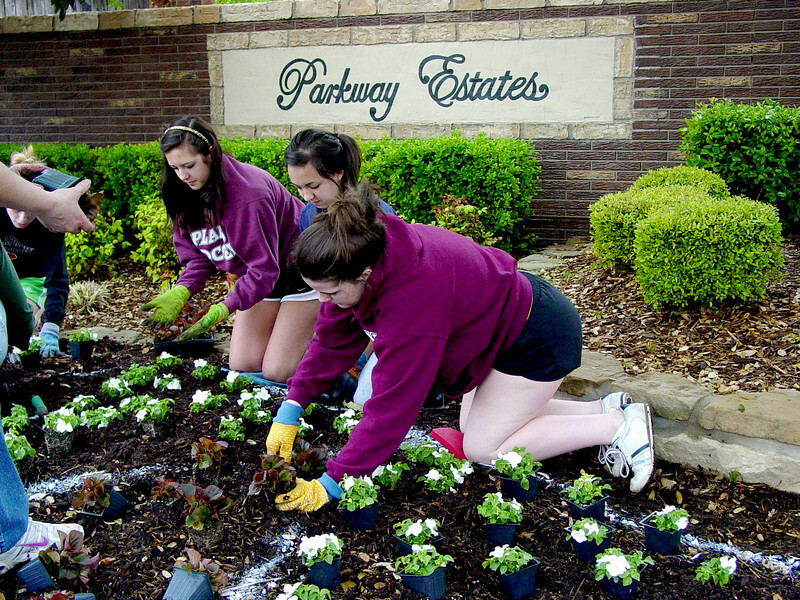 The Parkway Estates Homeowner's Association is a non-profit corporation created to coordinate neighborhood communications, help preserve property values, and to maintain common properties of the association. The board members are elected by the homeowners and serve two year terms.